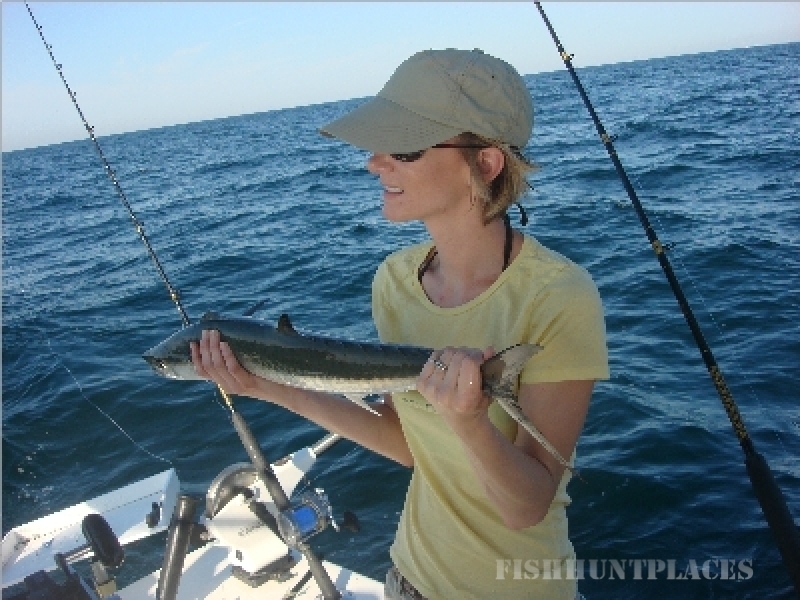 Fish-A-Holic Charters LLC is located in Myrtle Beach, South Carolina. 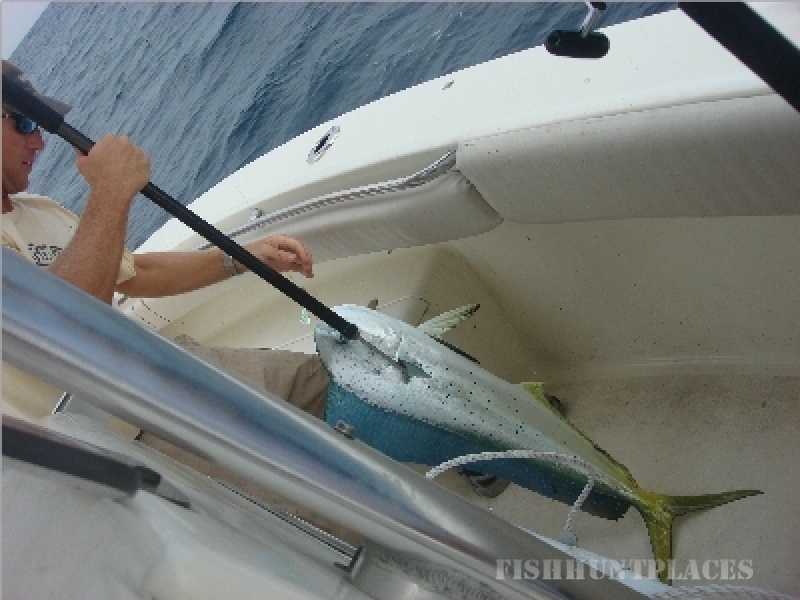 The Fish-A-Holic is a 30' Contender center console, powered by twin 200 HP Yamaha engines. Captain Larry and Captain Matt are USCG certified and charter permitted by the South Carolina Department of Natural Resources. 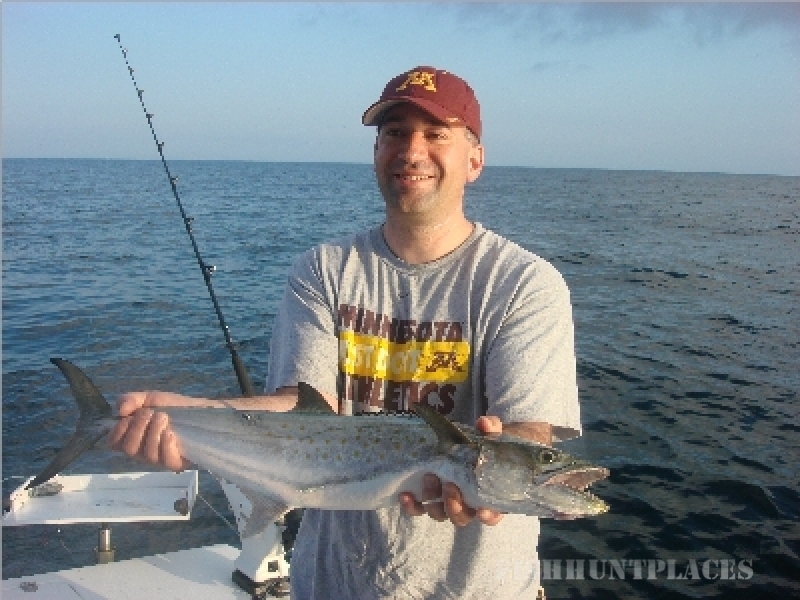 Specializing in live bait trolling and bottom fishing. 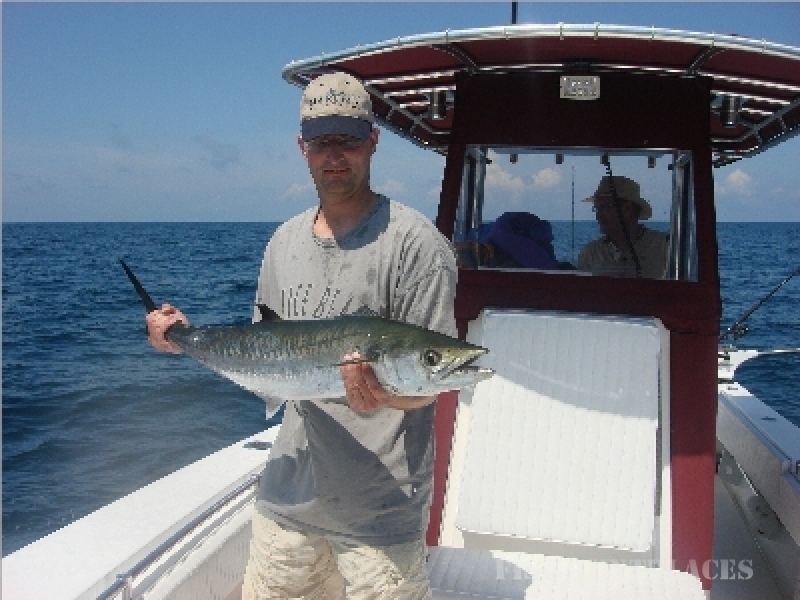 From the beginner to the seasoned angler we will introduce you to action packed excitement in the unique South Carolina fishery.